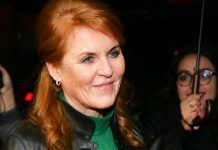 SARAH FERGUSON, 58, is the Duchess of York and mother to Princess Eugenie, 28, who is set to have her wedding soon. 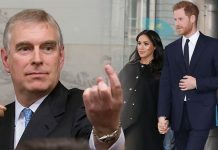 A body language expert has revealed the “love” Fergie and Prince Andrew share. Sarah Ferguson and Prince Andrew, both 58, married in 1986 at Westminster Abbey. As it was the wedding of the Queen’s second son, millions watched on with intrigue. Sadly, the couple separated in on 19 March 1992 and legally divorced in 1996, four years later. However, the couple have remained close and reportedly still live together in the Royal Lodge on the Windsor Estate. Now a body language expert has analysed the couple and pictures of their family, giving her professional opinion on the pair. Giggly Fergie won the public’s heart when her and Prince Andrew’s engagement came to light. The fiery redhead was said to fit in well with the Royal Family, but her split with Andrew left a rift. However, Andrew and Fergie have remained firm friends, which is evident looking at pictures of the pair, this expert claims. Susan Constantine, human behavioural expert and author of The Complete Idiot’s Guide to Reading Body Language, spoke to GoodHousekeeping.com about the couple. She said Sarah and Andrew’s strong love for their children is the key takeaway from their body language. “Beyond the couple’s respect for one another, what truly stands out is the love they have for their daughters,” Susan said. 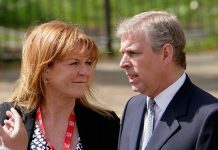 According to the expert the Duchess of York and her children’s relationship is of utmost importance to her. “To this day, it’s clear that Fergie is at her happiest when she’s with her girls,” she said. Fergie has two daughters, Princess Beatrice, 30, and Eugenie. Both girls work outside of the Royal Family, with Beatrice in business and Eugenie working in art. Susan revealed that Andrew too has a strong bond with his daughters. 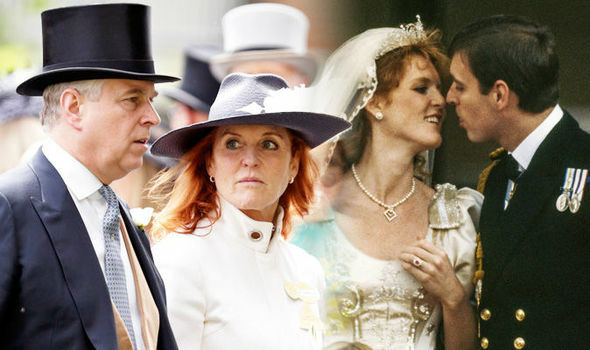 What jobs did Sarah Ferguson have before she married Prince Andrew? Speaking in Stockholm on the Skavlan TV show, Fergie revealed that she actually used to clean toilets. Joking with the presenter of the Swedish television show, Sarah said: “You won’t believe it but when I was 18, I cleaned very good mirrors. YES! 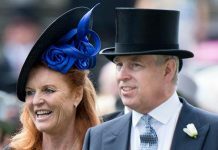 After 23 Years of Separations NOW Prince Andrew and Sarah Ferguson ENGAGED Again!